It is about who we are and is updated regularly. We will include many recent events and also plans for the future. Charlie is 9 years old, go to his own page to see more. Emma is 8 years old, she has her own page as well. Tommy is 5, even he has a page, go see it. 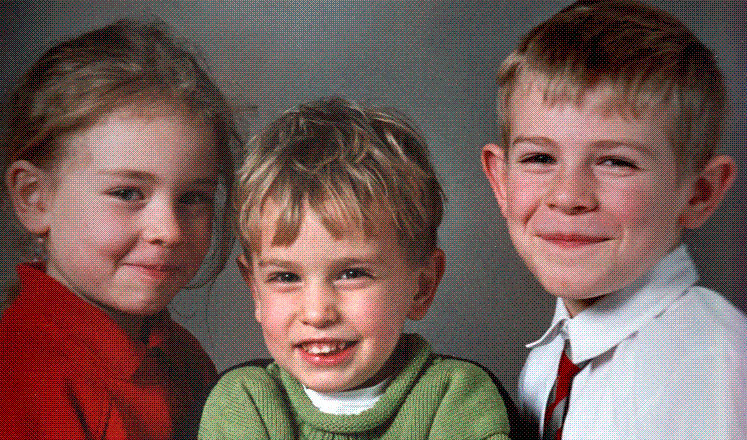 This is the latest school photo for Charlie, Emma and Tommy. Family holiday to Disneyland Florida then cruising to Virgin Islands and Bahamas. Pictures will be uploaded and displayed soon.